The dog originates from the wolf and is defintely a hunter! - dogmove Webseite! The dog originates from the wolf and is defintely a hunter! 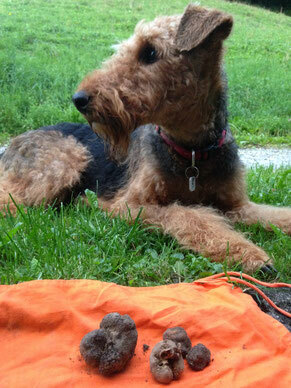 Not all dogs are just truffle hunters. Most of them prefer hunting wildlife, cats, joggers, cyclists, etc.…. Is it possible to stop the hunting dog? 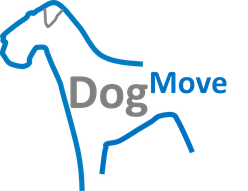 We say: yes with DogMove it’s possible! With a dog friendly and a save method!